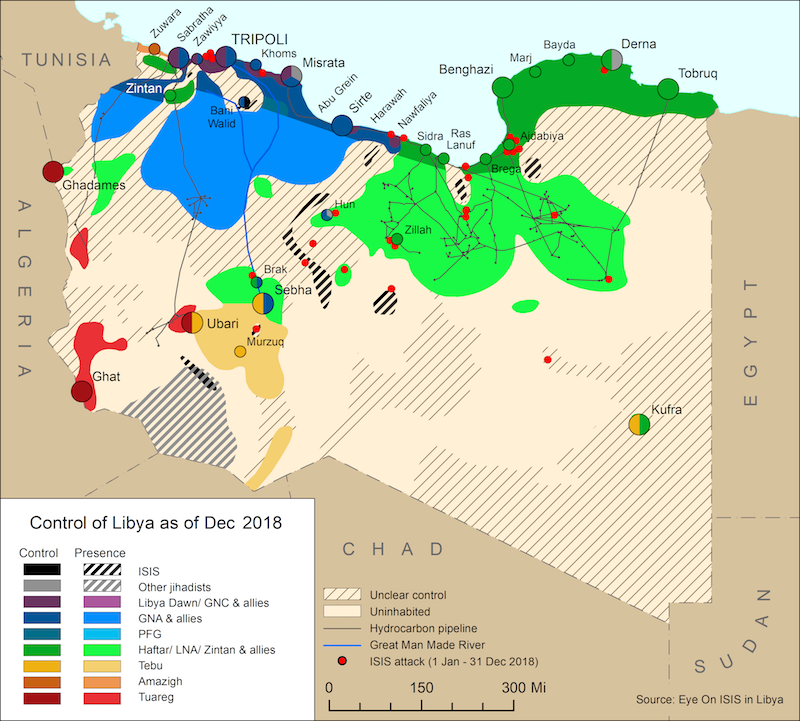 On 15 August, the Libyan National Army (LNA) mobilized its forces from Tobruk and Marj to the Oil Crescent and declared a state of emergency in the region following reports of Ibrahim Jadhran allied militias traversing to the Wadi Zamzam area. 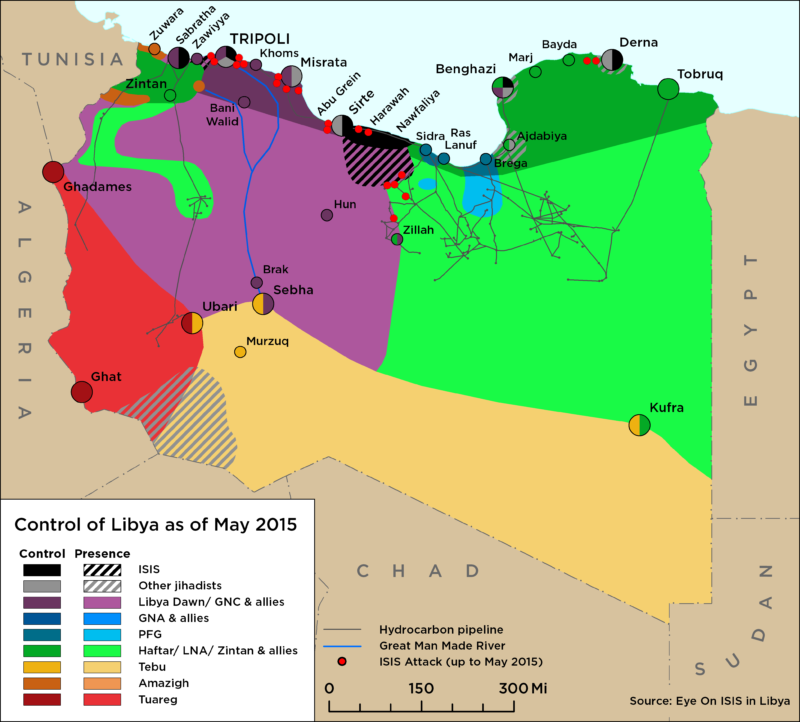 The LNA has allegedly developed a security plan following a meeting between the commanders of the 116 Infantry Battalion, 21 Special Forces Brigade, Ajdabiya Operations Room, and the Tariq Bin Ziyad brigade forces to counter a possible attack. The LNA also attempted to defuse local tensions and obstruct attempts by these militias to co-opt locals by announcing a cash payment to all martyrs who died in LNA ranks. The LNA Sirte and Ajdabiya operation rooms also issued a directive last week prohibiting fishing from Harawah just east of Sirte all the way to Zeuitina in the east to restrict local access to these shores.